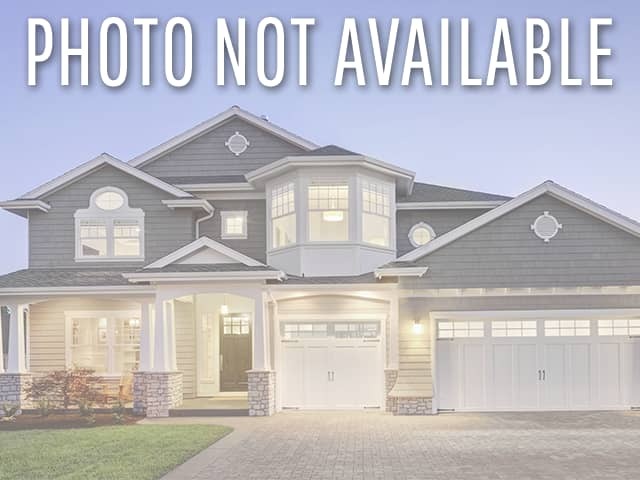 Find Chagrin Falls homes for sale below. Contact Jerry Kayser to get started in your home buying search in the Chagrin Falls area. Looking for a fresh, updated home? 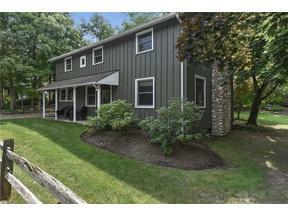 Check out these listings in Chagrin Falls built in 2014 or later! For more information or to set up a showing, contact Jerry Kayser today at jkayser@kw.com or 440-478-7078. Searching for the best deal doesn’t need to stop at purchasing a home. Browse price-reduced homes in Chagrin Falls this winter! For more information or to set up a showing, contact Jerry Kayser today at jkayser@kw.com or 440-478-7078. When the weather gets cold, warm up in these homes in Chagrin Falls with a fireplace! For more information or to set up a showing, contact Jerry Kayser today at jkayser@kw.com or 440-478-7078.